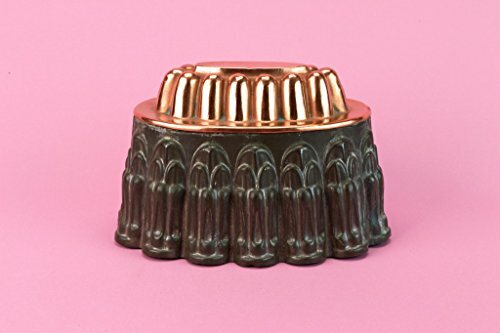 Attractive medium baking mould in copper and tin, of an oval gadrooned shape; antique English Victorian late 19th century. If you have any questions about this product by Lavish Shoestring, contact us by completing and submitting the form below. If you are looking for a specif part number, please include it with your message.